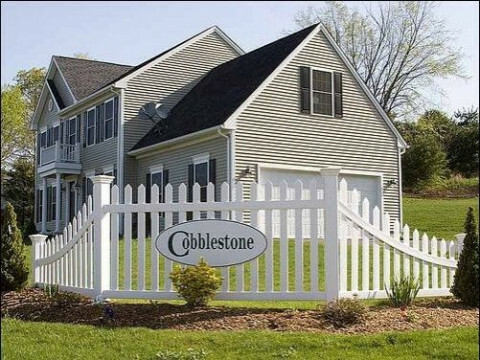 Click/tap here to find the best Connecticut home builder for your needs! Bob Wiedenmann Jr. began in the construction business over thirty years ago as a carpenter installing roofing and wood siding. In 1978 he started his own company working for other builders and homeowners. 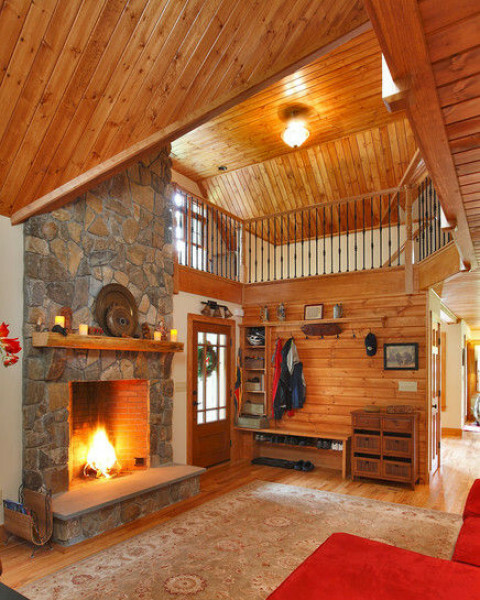 With each project Bob gained a reputation for quality craftsmanship, honest customer service and exceeding the expectations of his clients. 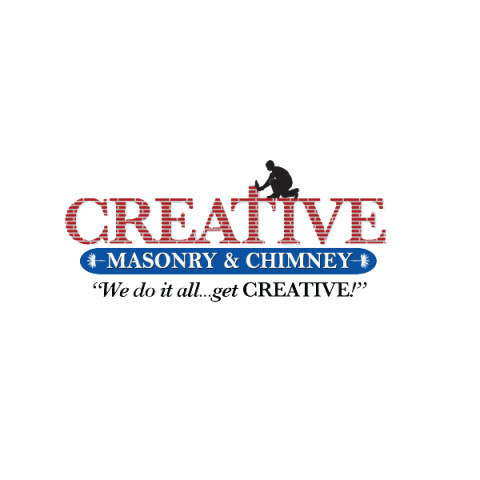 Creative Masonry & Chimney LLC is your source for quality chimney and masonry repair in Connecticut. Our experienced team provides expert chimney cleaning and repair, stone walls, and brick walkways and patios. Contact us to get an estimate for your masonry project. 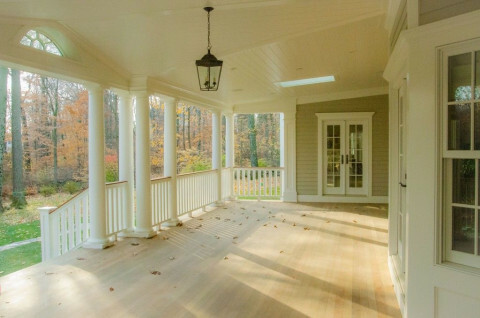 Build New Custom Homes and Renovations, servicing all Fairfield County and Westchester County. They do all styles of Architecture and have an excellent service record. References are current and from 2010 projects. Broadbent Construction has served Fairfield County, including Greenwich, Darien, Westport, and New Canaan, for over 25 years, building and renovating distinguished homes for discerning clients. We have been blessed to work with many wonderful customers over the years and to have been involved with many interesting projects. We have made it our goal to have a good working relationship with our customers and we try to work with our customers to accomplish the goals that they have in mind. It seems to have been a winning combination and we strongly encourage you to contact some of our customers because in the end, it is their opinion of the quality of our work and working together that really counts, not our opinion. We have been members of Angies List since March 7th, 2009. Check out the ratings and reviews. We have been given an A rating which is the highest rating you can get, for the two categories. Home Building and General Remodeling. Look up Broadbent Construction on Angie's List! Broadbent Incorporated specializes in beautiful bathroom and kitchen remodeling, outstanding garage and basement conversions and stunning outside living spaces. 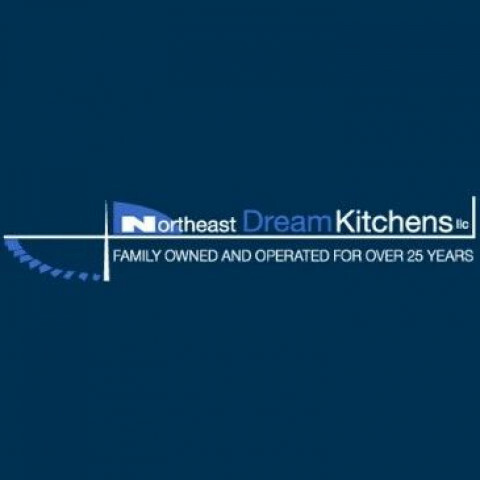 We are serving homes in Fairfield County, including Greenwich, Darien, Westport, and New Canaan, where quality single-source & full-service from design to construction is paramount. We take on jobs big and small alike with the same competence and attention to detail. Whether it be a new banister, fresh crown molding, a bathroom remodel or full-scale home addition, we are attentative to our customers needs and will always offer the best and most efficient approach to getting the job done.